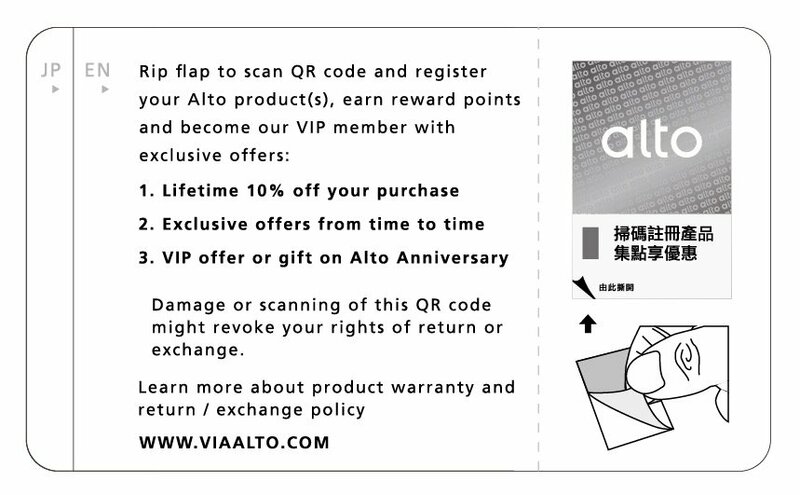 Tear open the anti-counterfeit label on the warranty card or package, scan QR code to enter your information, and register your Alto product to earn points and become an Alto member. 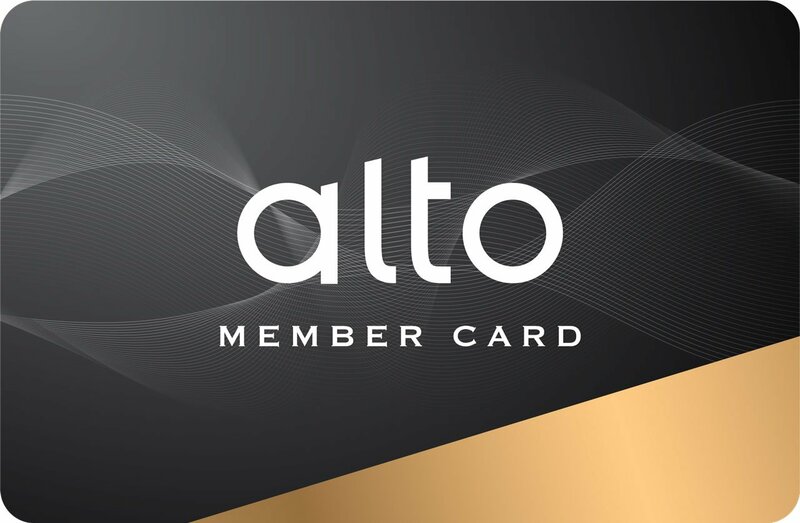 You may redeem your points for vouchers, or for Alto VIP membership which grants exclusive discounts and/or special offers. Note: The Company reserves the right to adjust the points. A voucher valued at USD 2 redeemed with every 20 points, and a voucher valued at USD 5 redeemed with every 50 points. A voucher may be redeemed only once a month, is valid until the end of the following month from the day of redemption, and may be used collectively or separately. A VIP membership card may be redeemed with 80 points accumulated over an indefinite period of time. VIP members are entitled to lifelong rights and benefits. Lifelong discount of 10% off each purchase. Indefinite exclusive discounts and/or special offers. Exclusive discounts and/or special offers, or gifts, on Alto Anniversaries. 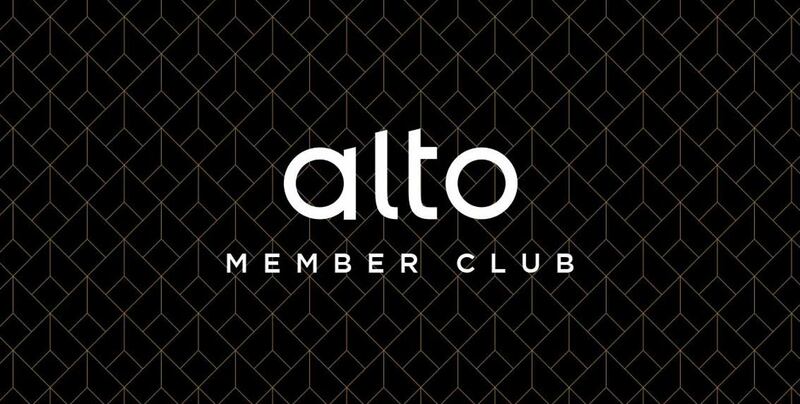 Applicable only on the Alto official website and at Alto operated branch stores. Present your VIP membership card upon purchase to receive a 10% discount or exclusive special offer. A VIP membership card may be used in combination with vouchers. A VIP membership card may not be used in combination with other discounts or special offers.